Can the Past be Medicine’s Newest Tool? Your contributions will support the Institute for the Preservation of Medical Traditions, as their staff searches through ancient books in libraries around the world and extracts relevant information about plants and natural substances to find treatments for medical conditions from the past. Donations will fund the necessary $250K/year for two full time scientists, $40K/year for personnel, $25K/year for equipment, and $10K/year for research expenses. 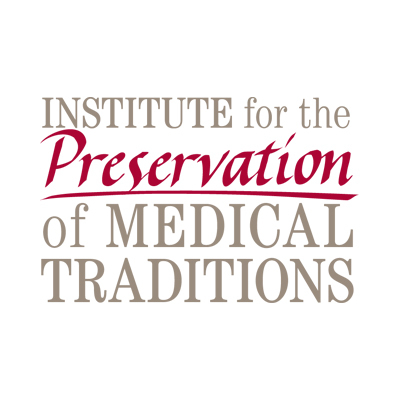 Join in making treatments from the past relevant to our future; support the Institute for the Preservation of Medical Traditions. In many ways, ancient medical practices differed from our contemporary ones, with a strong reliance on medicinal plants for therapeutic use. As time has passed, many remedies have been lost in the dust of ancient texts and languages. The Institute for the Preservation of Medical Traditions, lead by husband and wife team Dr. Alain Touwaide and Dr. Emanuela Appetiti, seeks to recover a whole treasure of knowledge about medicinal plants accumulated in the past. With a focus upon the Mediterranean world from the most remote antiquity up to modern medicine, the Institute discovers ancient texts, deciphers their meaning, digitizes them to increase accessibility, and perhaps most importantly, extracts relevant information. The knowledge collected is key for both a healthier nutrition and for the revival of ancient medicines that may prove to be useful for our future. It is the hope of Dr. Touwaide and Dr. Appetiti that the reintroduction of these medicines into daily life and medical practice will prevent civilization’s disease, cure many benign diseases, and help treat major afflictions. Research at the Institute builds on 40 years of pioneering activity and a wealth of scholarly resources and data accumulated over this time period. Crossing the borders of traditional academic disciplines into an unprecedented, and currently unparalleled approach, Dr. Touwaide and Dr. Appetiti are bringing together the heritage of the past to the 21st century. In so doing, information collected can be used for present day naturopathic doctors curious about new therapies, traditional providers and scientists looking to find hopeful drug targets, botanists as they collect plant species, and historians curious about the progression from ancient medicine to the modern day. Therefore, in digging up the clinicians of the past as they have been preserved in ancient texts and through the plant species they collected and utilized in their practice, the past is becoming a novel tool for the future of medicine. Creating a Database: The Institute for the Preservation of Medical Traditions has collected an unprecedented amount of information. They now wish to standardize all of the data in order to make it more accessible for researchers around the world. By digitizing collections of ancient texts and translating distant languages, the impact of their research will avalanche as time passes. Building a Team: The team at the Institute for the Preservation of Medical Traditions is currently made up of its two co-founders, Dr. Touwaide and Dr. Appetiti who devote themselves to full time research without funding. With the support of ten volunteers who collaborate in different capacities, they have begun conducting effective research and management of collections. Funds would support more active research and salaries for qualified and enthusiastic research assistants. Emanuela Appetiti, CEO: Since high school, Dr. Appetiti has been interested in Sociology and Anthropology. As the first one in her family to attend university, she felt that she “could not fail.” Her interest in nomadic cultures, especially hunter-gatherers, was almost immediate when she began her program, with a specific focus on Australian Aborigines. Her interest brought her to London where she spent long hours studying at the Museum of Mankind and the Australian Embassy in Rome. Her studies eventually lead her to contemporary health issues in the Aborigines which in turn lead her to Dr. Touwaide. Their meeting was a start to a lifetime collaboration, and eventually marriage as well. 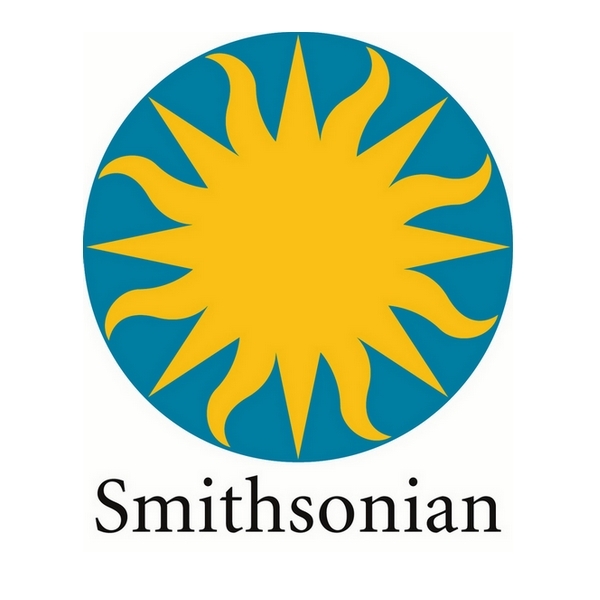 In their free time, husband and wife team, Dr. Touwaide and Dr. Appetiti, explain that they “share a passion for what [they] do and do it together.” Therefore, outside of research, much of their time is spent traveling the world in search of new manuscripts in ancient libraries and visiting friends.